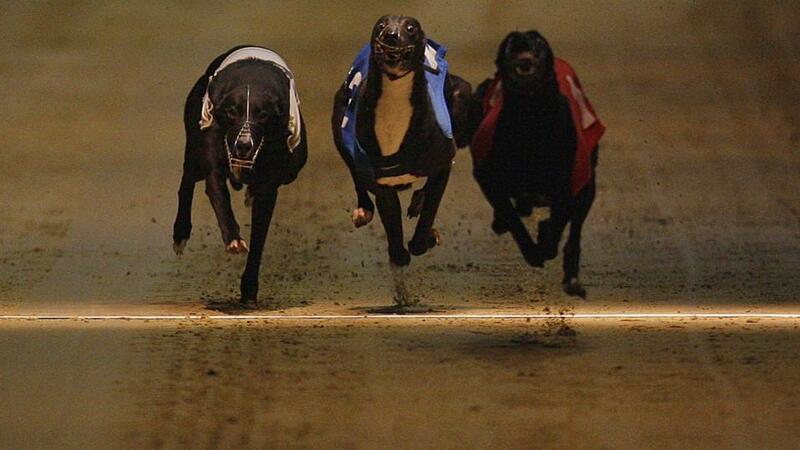 "...her first go in an A3 last week when taking on older rivals won't have been lost on her..."
IROKO NIPPER (Trap 1) should take the beating again back in the red jacket in the 18:37. He's blitzed his rivals in impressive style the last twice, clocking an excellent time last week, and will be hard to catch. FIESTY FREYA (Trap 2) looks up to the task in the 20:02. She's quickly made a good impression for Marc White, hosing up in A6 and A5-company in the last month, and her first go in an A3 last week when taking on older rivals won't have been lost on her. There is more improvement to come. We'll give SLIPPARK CHEWY (Trap 4) another chance in the 20:53. Dave Mitchell's charge was well found in the betting again when we put her up last Sunday and it was another hard-luck story as he got going all too late after getting behind early. There is surely a race in him near to hand.